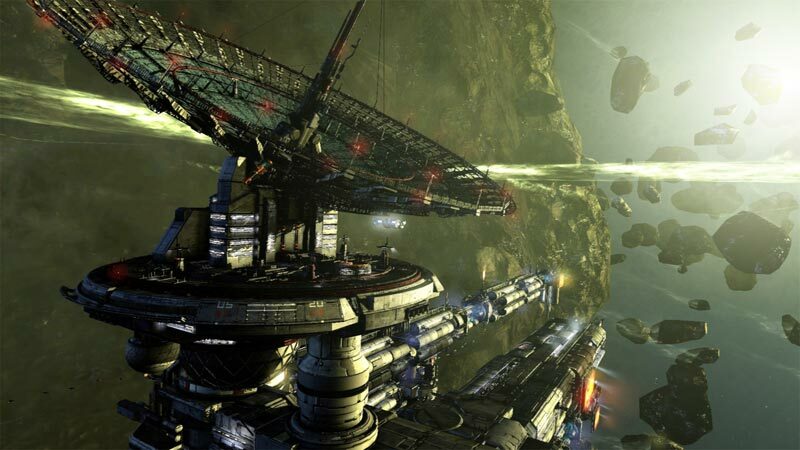 You might assume a bright future for the game, given Egosoft's solid history of supporting its games after release--and given the community's dedication to crafting fixes and modifications that further improve these starry treks. X Rebirth's failings are rooted too deeply to simply be patched away, however. No matter what your level of enthusiasm for the X series is, do your best to escape the pull of Rebirth's gravity. It's only bound to cause a fatal crash. 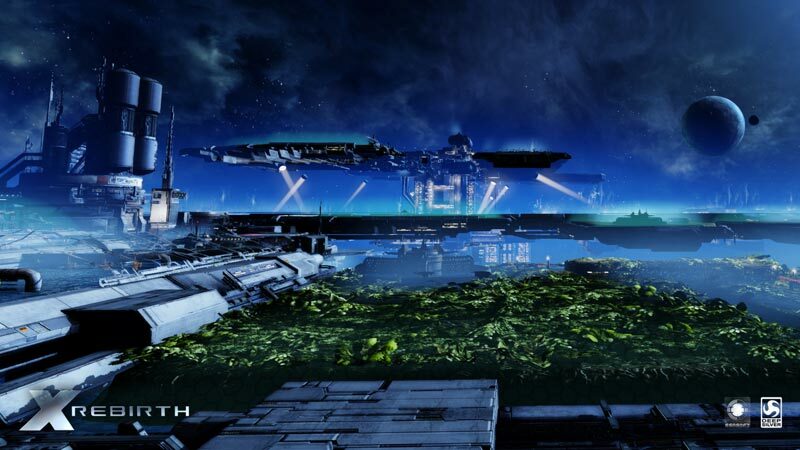 As it is right now at launch, X Rebirth is simply a broken, flawed, and almost unplayable mess. It's a shell that has potential, but it's not a working game on its own. Stay far away from it for now, and maybe in a few years it could be worth the time of dedicated fans. Some severe patching is needed. There are more bugs and broken missions than I have space to list here, and save-file editing is almost always the go-to solution, which is just absurd when you realise they're charging £40 for the pleasure. It feels like an early access game. But even if they iron out the flaws, X: Rebirth is just so innately unlikable, and so deathly boring, that I think it may be beyond help. 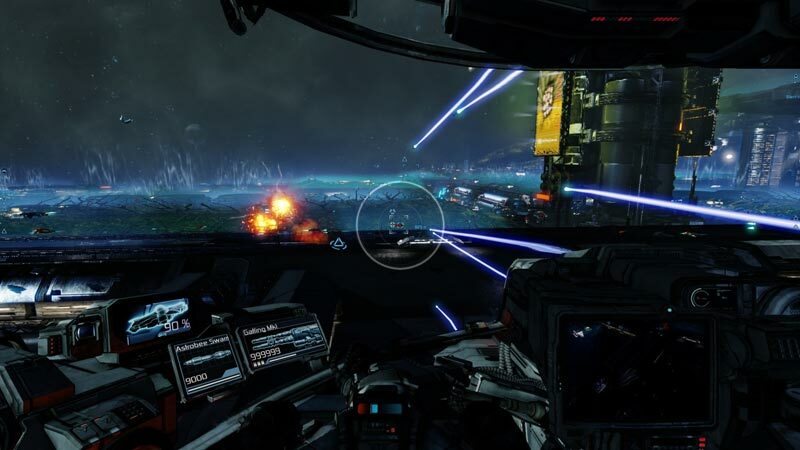 No matter what happens with stability and bug-fixing patches, its poor controls, awful interface, and dull pacing ensure that X Rebirth will remain unpleasant for all but the most forgiving, die-hard space jockeys. 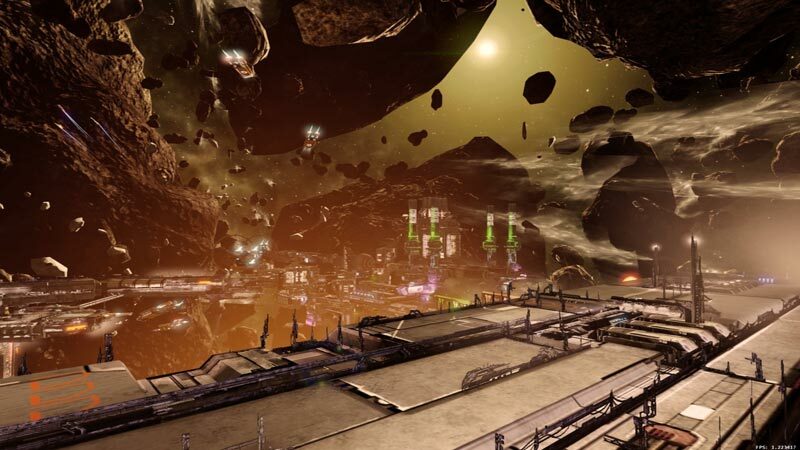 X Rebirth doesn’t give players the power to navigate the inherent complexities of the genre, and instead forces them to crawl at a snail's pace around the galaxy, hunting for vendors and grinding out fetch-quests. 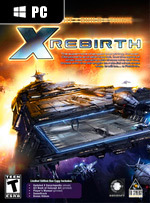 X: Rebirth will get better over time, and anyone who’s open-minded enough to look past the ‘X’ branding and see the ‘game’, may even find many hours of entertainment. That’s not to say those of us who wanted a newer, better Albion Prelude or whatever are in the wrong, but Egosoft made the game they wanted to make. The fact that it’s not the game we wanted is more on us then on them, but considering Egosoft were making such a radical departure they could have at least made sure it all worked properly. Por desgracia, todos estos años de espera no han tenido su justa recompensa. X Rebirth es un título mediocre. Un mal simulador espacial que ha simplificado en exceso e innecesariamente ciertos parámetros jugables, a la vez que ha complicado otros tantos sin sentido alguno. No divierte. Le falta la chispa de sus antecesores. Y para más inri, está plagado de errores y bugs que no hacen más que demostrarnos que es un título indigno de la marca X.
Ein wirklich gutes Spiel ist X: Rebirth aber immer noch nicht. Das liegt an der nach wie vor zu umständlichen Steuerung, an der mangelnden Übersicht, an den immer wieder gleichen Raumkämpfen, an den wenig aufregenden Missionen, am insgesamt allzu behäbigen Spielfluss, an der im Vergleich zu den Vorgängern seltsam beengt wirkenden Spielwelt. In X Rebirth fühlt sich einfach so viel grundlegend falsch an, dass man sich unweigerlich fragt, was die Entwickler sich bei all dem eigentlich dachten. Glaubten sie wirklich, dass dieses Interface in irgendeiner Form komfortabel oder angenehm zu nutzen sei? Falls ja, wäre das höchst bedenklich. Von den vielen anderen Sachen will ich meinem Blutdruck zuliebe gar nicht erst anfangen. S'il mérite sans doute une meilleure note que ce 7, X Rebirth est pour l'heure trop buggé pour être apprécié à sa juste valeur. Outre les freezes à répétition, ce sont surtout les corruptions de sauvegardes ou autres bugs de progression qui posent problème puisqu'en l'état, il est déjà exceptionnel de parvenir à la fin du tutoriel. L'idea di fondo di Rebirth, resa evidente dall'introduzione di personaggi da ingaggiare, stazioni da visitare e dall'enfasi su una sola, iconica nave spaziale, è quella di aggiungere personalità a una serie che, in passato, era molto più esercizio intellettuale che esperienza narrativa. 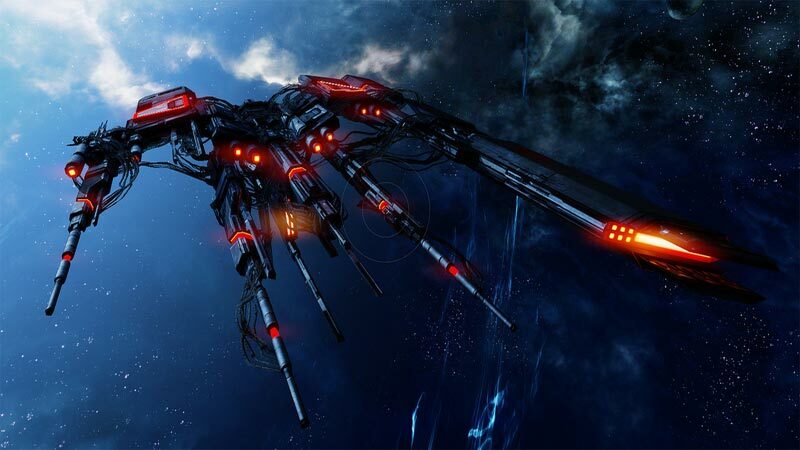 De compleet achterlijke gebeurtenis in X Rebirth, wanneer je met je ruimteschip tegen een willekeurig object vliegt om vervolgens à la het ragdoll-effect een paar kilometer terug in space te stuiteren, illustreert echter als geen ander waarom je beter ver uit de buurt kunt blijven van X Rebirth. En mocht je deze game toch aanschaffen, dan zul je zelf waarschijnlijk ook al gauw wegstuiteren. Een ezel stoot zich immers ook niet twee keer aan dezelfde steen.